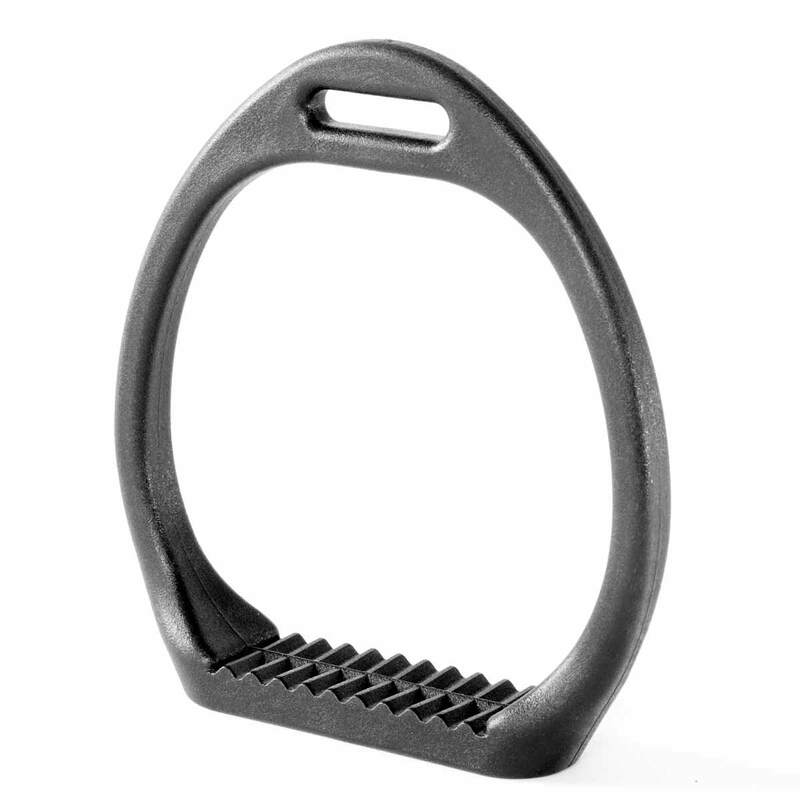 The Bardette stirrup is ideal for young children riding ponies. Its form is designed to prevent the foot from being trapped in the event of a fall. The sole is profiled to accustom the child to position the foot correctly in the stirrup from a very young age.